DC Super Friends: Big Heroes : Big Heroes! Lex Luthor has shrunk the DC Super Friends to the size of ants, and suddenly the world is a very big and very dangerous place. 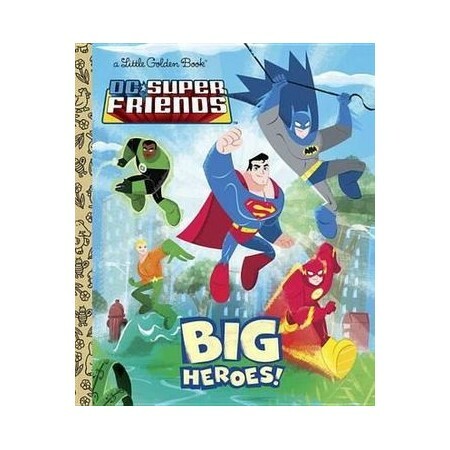 Batman, Superman, and the rest of the Super Friends will have to use all of their powers as they fight a praying mantis, Venus flytraps, and more in the Little Golden Book Big Heroes!"